The other week I received a phone call for the QM (Quartermaster) at Cambs ACF (Army Cadet Force) to let me know that a meeting was going to take place. 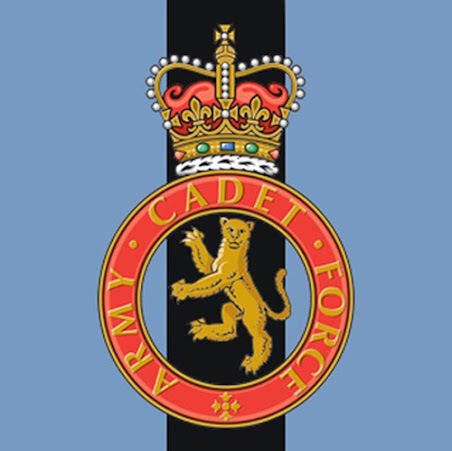 The Estates Manager from East Anglia RFCA (Reserve Forces and Cadet Association) and their Architect were meeting with the QM at the Cadet Training Centre, to discuss the plans for the Disabled Facilities they are looking to introduce. I was invited along to the meeting to look at what was being proposed and for my input as an amputee. On a slightly different note I have been much hotter and sweating since the amputation. I thought it was just from the surgery but my GP was concerned that with the lymph node still present in the groin that it may be an infection. I had a blood test last week and yesterday went back to get the results. As I predicted the blood results were fine and it’s just the result of it being harder to regulate your body temperature as an amputee. As I have always been a very cold person it probably seems a bigger change than it may have been for some other people, just something else new to get used too. No infection = good news but my GP did tell me to mention the Lymph Node to the Plastic Surgeon when I see them. All in all it was a good couple of days and things are still progressing, even if it is quite slowly.